Located in the beautiful Hudson River Valley, Poughkeepsie, NY offers not only the best job opportunities but some of the best scenery, hiking, historical landmarks, restaurants, nightlife, education and more. 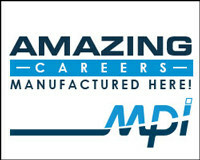 Below are just some of the amazing local opportunities. 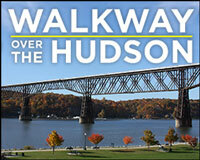 Walkway Over the Hudson State Historic Park provides access to the Hudson River’s most beautiful views for pedestrians, hikers, joggers, bicyclists, and people with disabilities. The bridge deck stands 212 feet above the river’s surface and is 1.28 miles long, making it the longest, elevated pedestrian bridge in the world. Learn more. 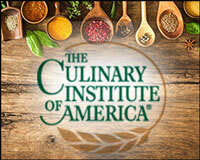 The CIA is the world’s premier culinary college. Many guests come to dine at the college’s famous, student-staffed on-campus restaurants and café—the American Bounty Restaurant, The Bocuse Restaurant, Ristorante Caterina de’ Medici, and Apple Pie Bakery Café. Learn more. 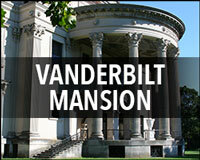 Vanderbilt Mansion National Historic Site is one of the region’s oldest Hudson River estates. For nearly two centuries, this place has been home to socially prominent New Yorkers. It provides a glimpse of estate life, the social stratification of the period, and the world of the American millionaire during the era historians refer to as the Gilded Age. Learn more. 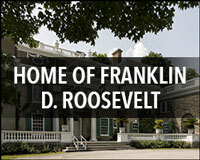 The Springwood estate was home to Franklin D. Roosevelt. Visit the Home of FDR and Presidential Library (started by FDR) & Museum to learn about the only President elected to four terms. Learn more. 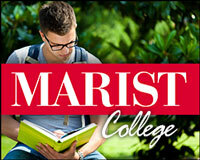 Marist College, recognized for excellence by U.S. News & World Report, Time, and “The Princeton Review,” and by “Barron’s Best Buys in College Education,” is noted for its leadership in the use of technology to enhance the teaching and learning process. Learn more. 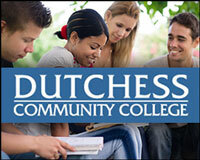 More students than ever have found that Dutchess Community College, part of the State University of New York system, is the smart choice. Whether you’re planning to transfer to a four-year college or enter the workforce after earning an associate degree or career certificate, DCC offers an enriching, engaging college experience. Learn more. 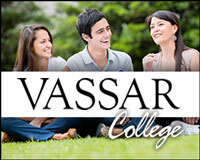 Founded in 1861, Vassar College is a highly selective, residential, coeducational liberal arts college. Consistently ranked among the top liberal arts colleges in the country, Vassar is renowned for pioneering achievements in education, for its long history of curricular innovation, and for the beauty of its campus. Learn more. From casual strolls to hard-core hikes, the Hudson Valley and surrounding area is filled with fabulous trails and gorgeous views. 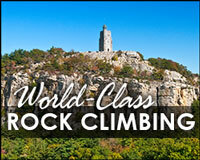 There are a multitude of parks, preserves and trails to explore such as Mohonk Preserve, Minnewaska State Park Preserve, Storm King Mountain, Bear Mountain State Park, Bash Bish Falls, Kaaterskill Falls and the Appalachian Trail. You won’t have to travel far to have a fun day, or weekend, on the snowy slopes, giving you something fun to do throughout the winter months. Local mountains include Belleayre, Hunter, Catamount, and Windham. 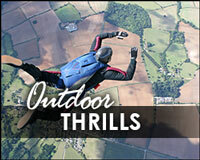 Get your heart racing with adventurous activities in the area such as Skydiving at the Ranch, Zip Lining at Hunter Mountain, or Whitewater Tubing on the Esopus. Whether it’s on the Hudson River or on a local lake or pond, the area is home to gorgeous places to relax out on the open water. 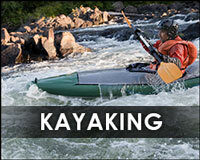 Visit Lake Taconic, North-South Lake, Kingston Point, and Esopus creek, among many others, for a beautiful kayaking adventure. 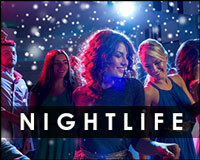 If you’re looking for low key and laid back bands to DJ style nightclubs, Poughkeepsie has it all. You don’t have to go far for 5-star dining and incredible views. 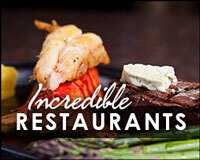 Poughkeepsie is home to some of the Hudson Valleys most unique and popular restaurants along the Hudson River. The City of Poughkeepsie is located just north and in driving distance of New York City. 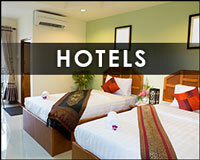 It is home to many amazing local treasures. Learn more.